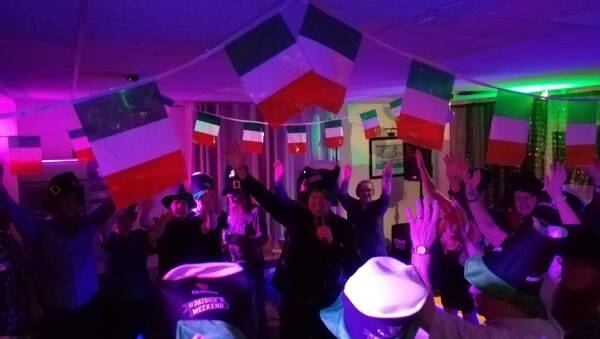 Simon has been performing in Social Clubs, Sports Clubs, Conservative Clubs and Royal British Legions throughout the SouthWest and beyond, since 1998. 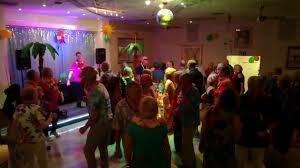 Among the Clubs he currently performs at are: Sidmouth Conservative Club, St Marychurch & Babbacombe Conservative Club, Crewkerne Conservative Club, Paignton Conservative Club, Upton Social Club in Torquay, GWRSA in Exeter, Bridge End Social Club in Plymouth and the Royal British Legion in Newton Abbot. Simon always tries to keep his performances fresh by learning new material and introducing new and funny gimmicks to keep his audiences entertained. He is always open to ideas and has often taken on board suggestions for song choices and fun things to do, from family, friends and members of the audience. This has certainly helped to shape the act that is ‘Simon Rees Singer & Entertainer’ that you see today. He has developed some wonderful relationships and friendships with the club members where he performs and this makes for a lovely atmosphere each time he returns. For Simon, performing is not just about staying on stage and singing songs, it is about becoming part of the audience, developing relationships and creating an atmosphere to remember. ‘Simon Rees has been entertaining our Members and Guests at the Sidmouth Conservative Club for many years. 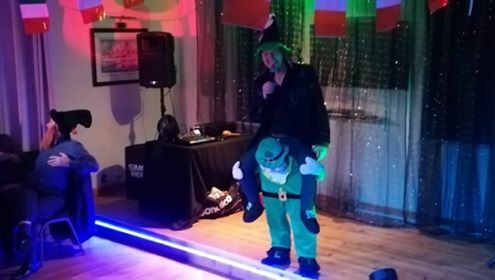 He is by far our most popular Entertainer and this is always reflected in the increase of attendance on the nights he is with us and the very positive feedback from our members. 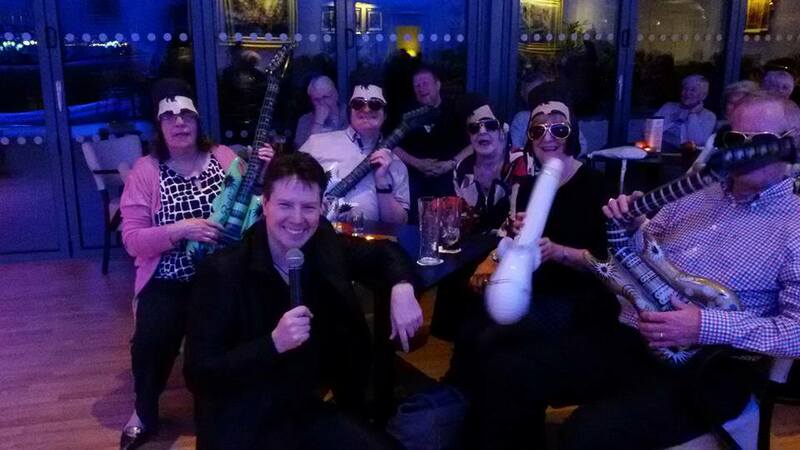 He is very popular with our members and guests alike and always plays and performs to a very high standard. On a personal level he is courteous, professional and always a pleasure to deal with. In fine he is a consummate professional singer at the top of his game and I on behalf of our members and guests harbour no doubt that he will go from strength to strength in his chosen field’.